Each website design is custom and is designed to fit your needs. We are a wholesale design firm and provide service to design firms and to the public. You can rest assured you are going to get the lowest prices on the net with the highest value. 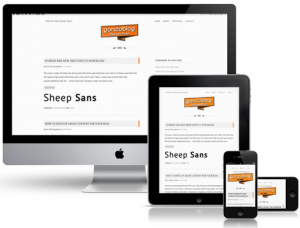 Our wholesale service provides the maximum in website design without the high costs. Talk to us over the phone to get an idea of what you are going to get at absolutely the lowest costs, you also can go to our contact us page and submit your inquiry to us. Here is a link that shows some of our latest website design we have completed over the last few months. Each website design is custom and is designed to fit your needs. We are a wholesale design firm and provide service to design company's and to the public. You can rest assured you are going to get the lowest prices on the net with the highest value.